Brandon Spink is an actor known for his roles in Miracles From Heaven, Johnny Knoxville Project, Devil’s Knot and Game of your Life. Wendy Shepherd of Studio Matrix has provided Brandon with online publicity, consulting, social media and internet management since about the year 2015. 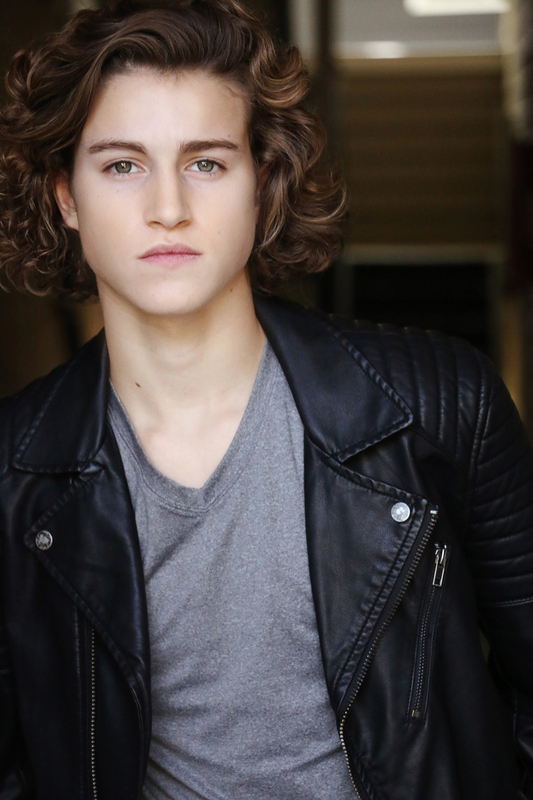 Brandon Spink is quickly making a name for himself with buzz-worthy roles in television and film. At the age of seven, he found his passion of performing while starring in local theater productions. He is taking 2016 by storm with much anticipated projects releasing. Brandon will be seen on the big screen as Billy in Miracles from Heaven co-starring Jennifer Garner and Queen Latifah; the incredible true story based on author, Christy Beam’s book ‘Miracles From Heaven’. The Screen Gems drama releases March 18th. Next up, Brandon will take on the role of young Bruce Wayne in Warner Bros. star studded film Batman v Superman: Dawn of Justice, directed by Zach Snyder. The action-packed film soars into theaters March 35th. Later this spring, he is set to co-star in Open Road Film’s Mother’s Day, playing Jennifer Aniston and Timothy Olyphant’s son, Peter. The romantic comedy by acclaimed director Garry Marshall, releases April 29th. In addition to the big screen, Brandon will recur as Petey in NBC’s upcoming one-hour drama Game of Silence. The series premieres April 7th. During his down time, he plays on his hometown all-star baseball team and recently started learning guitar. He resides in Marietta, GA with his parents and two younger brothers.